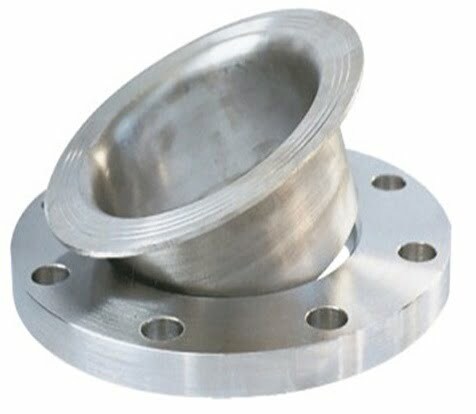 Other Materials – 304, 304L, 304H, 316/316L, 316Ti, 317, 317L, 321, 321H, 309S, 310, 310S, 347, 347H, 904L, Duplex steel S31803 (2205), S32750(2507), Inconel 600, 625, Incoloy 800/800H, 825,etc. 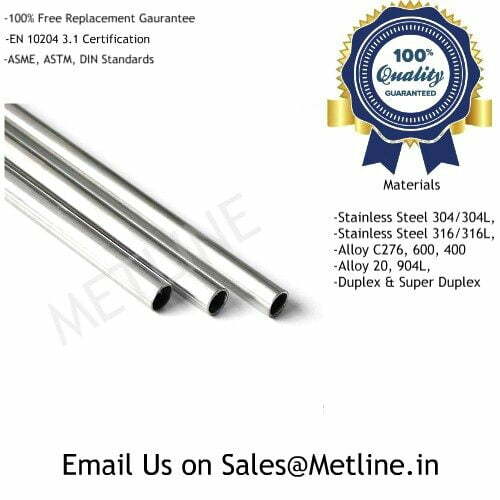 We are an ISO certified, PED approved stainless steel 904L elbows and ss 904L bends manufacturers in India, with manufacturing base in Mumbai. 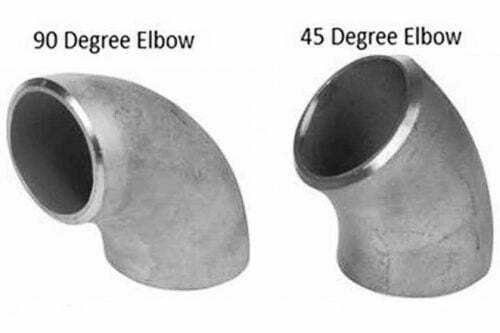 All our elbows are supplied with test certificates, as per EN10204 3.1. 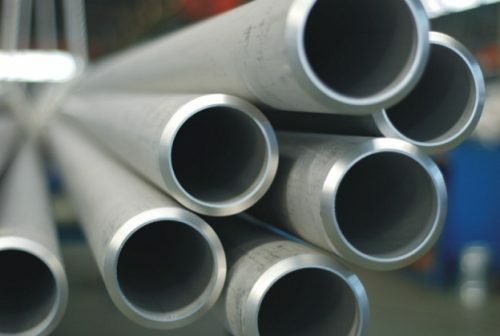 At Metline, stainless steel 904L elbows, bends are designed and manufactured in compliance with international standards and are widely known for their sturdiness, precise dimensions, durability, finish and corrosion resistance. 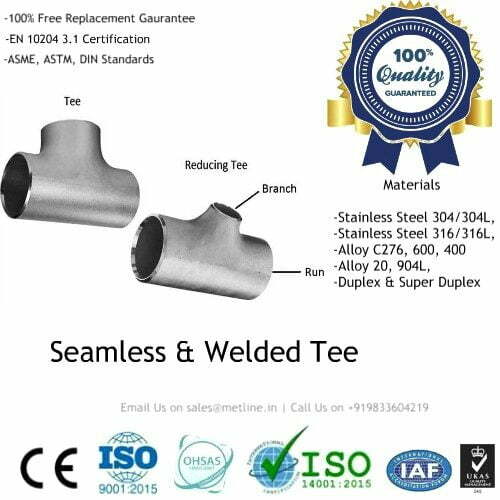 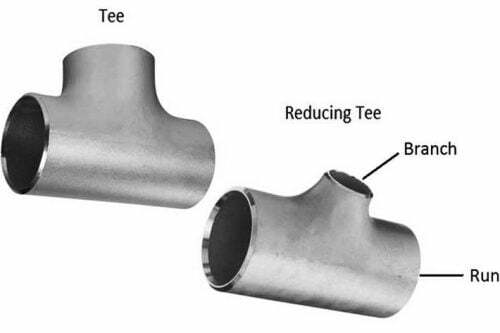 Metline can supply ss 904L elbows in various sizes, dimensions and thicknesses to cover the requirements of various industries like power plants, automobile, heavy engineering, offshore and chemical. 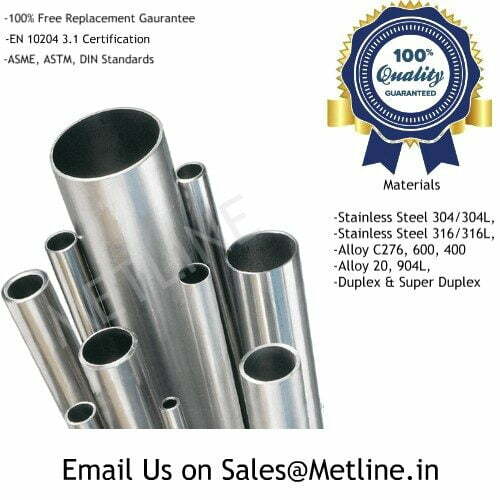 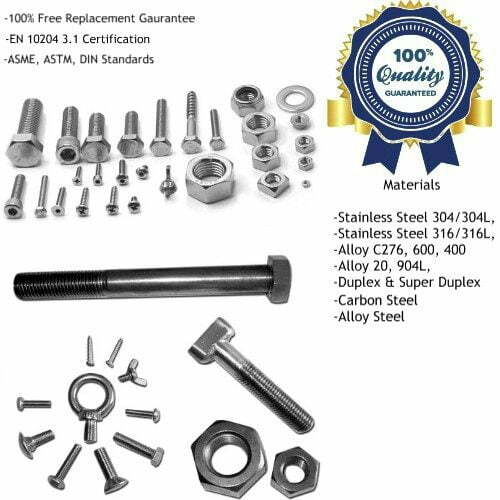 If you are looking to choose the best stainless steel 904L elbows manufacturer or supplier in India, contact us! 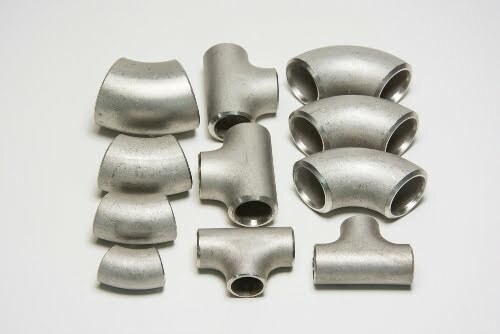 Get in Touch With Us, If You are Looking to Buy SS 904L Elbows or Bends!